Fans can now be more attached to Lee Dongwook through his official global page! On July 19th, the actor's agency, KING KONG by Starship said, "The page will be offered in both Korean and English for international fans, This will be used often as an official channel of communication by Lee Dongwook." In the welcome video for fans, the actor relayed, "Hello everyone. It's me, Lee Dongwook. 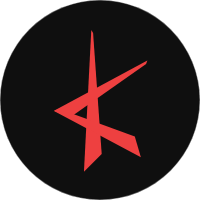 The website has been finally released. We worked on it for a long time and there were some obstacles along the way so it's coming later than expected. I'd like to apologize for that and thank you for being so patient." He continued, "Honestly, we thought a lot about the homepage: what content we should have on it, and how we should manage it. We'd like to hear from all of you about what you want. We'll consider your opinion about the site and I'll also do my best to make it happen. I'm getting my own space so I'm extremely happy. It'll be a place for me to leave messages, or for you to get updates from both me and my agency." 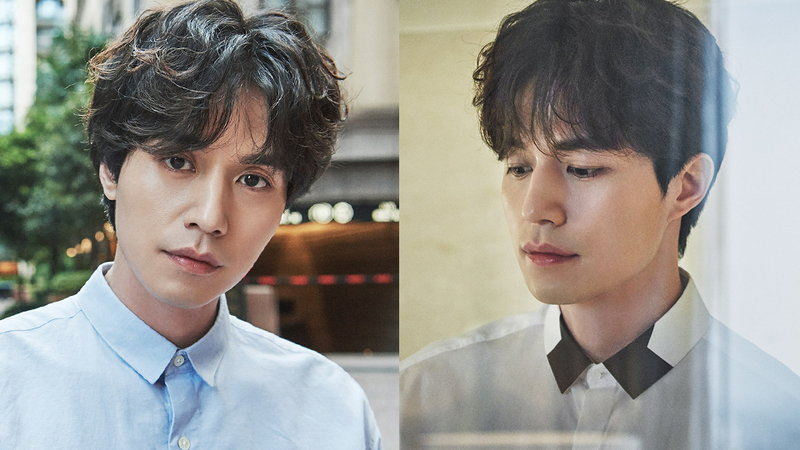 The page includes high-quality photos and videos of Lee Dongwook, as well as detailed information on the actor. You can check out the page here.